Nepal, the Himalayan Kingdom, has 1310 mountains over 5500 meters to 8848 meters above sea level which makes it the focus of outstanding achievements in the world of mountain activities. One quarter of them are officially opened for mountaineering activities including peak climbing. 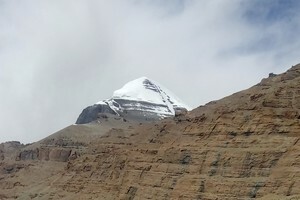 There are smaller mountains called “trekking peaks” (5587 to 6654 meters). Since 1978, the Nepal Mountaineering Association (NMA) has the authority to issue climbing permits for these small scale peaks. 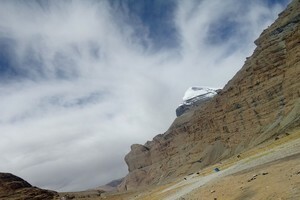 Climbing these trekking peaks is the next step beyond simply trekking which any fit and keen trekkers can climb. 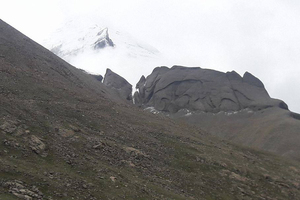 These trekking peaks are the second step for the trekkers who are willing for mountaineering course. Even though peak climbing does not require previous mountaineering experience, you must be physically and mentally prepared. These are no less demanding and adventure than expedition. 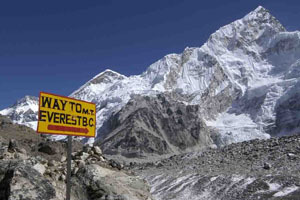 Peak climbing in Nepal offers you a chance of being in the wilderness of Himalayan summit. Knowledge of use of ice-axe, crampons and ropes will come in handy because it includes basic mountaineering above the snow line, using ice axes, climbing boots with crampons, ropes, etc. Lessons for basics of handling ropes and other climbing devices including safety considerations are also provided in Nepal. You will be under the supervision and instruction of professional climbing guides who have considerable mountaineering expertise, summit experience of high mountains and are intimately familiar with the mountains and routes they guide on. Peak climbing can take from 20 days to 30 days depending on your destination with plenty of time for acclimatization. There are more than 20 peaks below 6500 meters opened for alpine climbing. 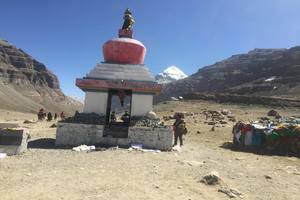 Peak climbing in Nepal offers the best adventure trekking and expedition adventure to both experienced trekkers and novice climbers. 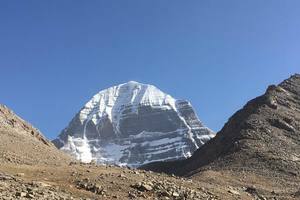 So get ready for the pains and joys of climbing in the Himalayas – a privilege once reserved only for the fabled climbers.